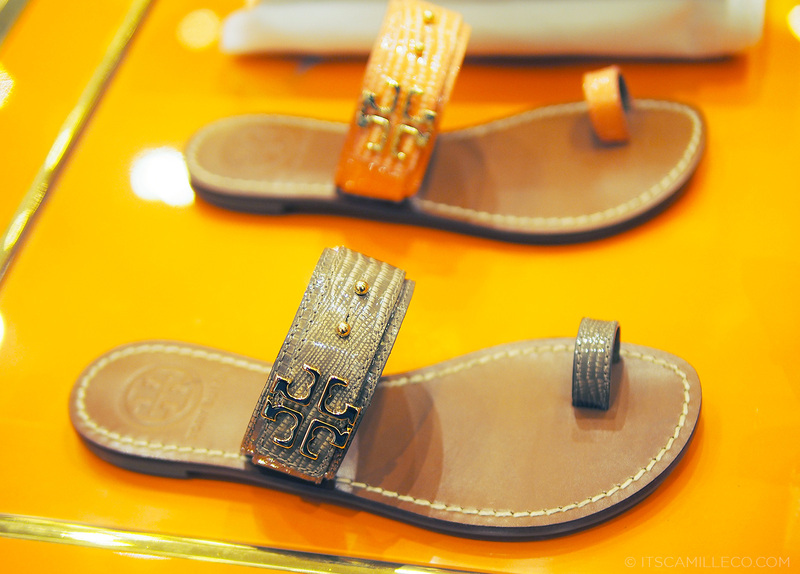 Whenever I see Tory Burch‘s designs, they make me want to go back to the beach or resort or basically, anywhere out of town. 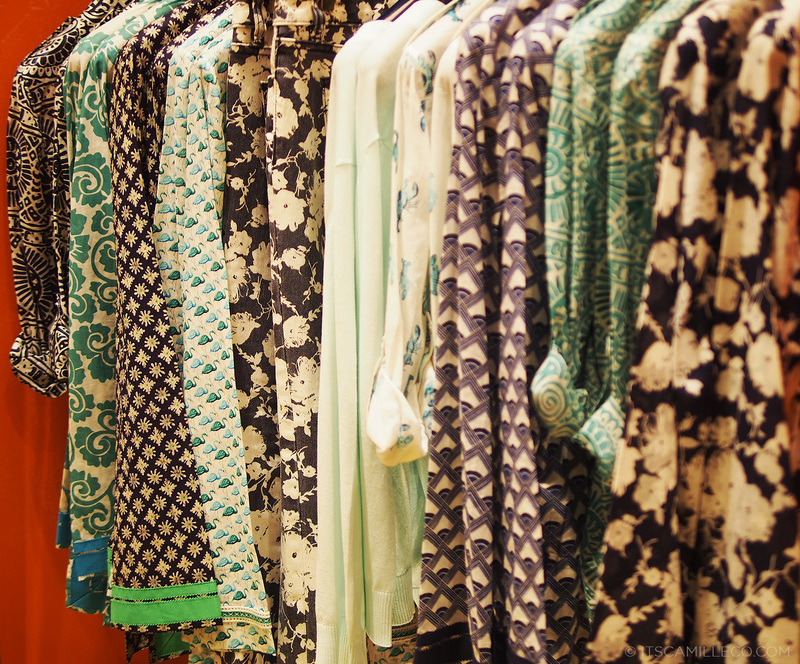 They always have the best pieces to make your travels more stylish and chic. Just look at this shelf of bags, I can already see where I can use these–that nautical bag for a cruise; that backpack for traveling around some exotic place; that black and white bag for around the Caribbean. I can go on and on! 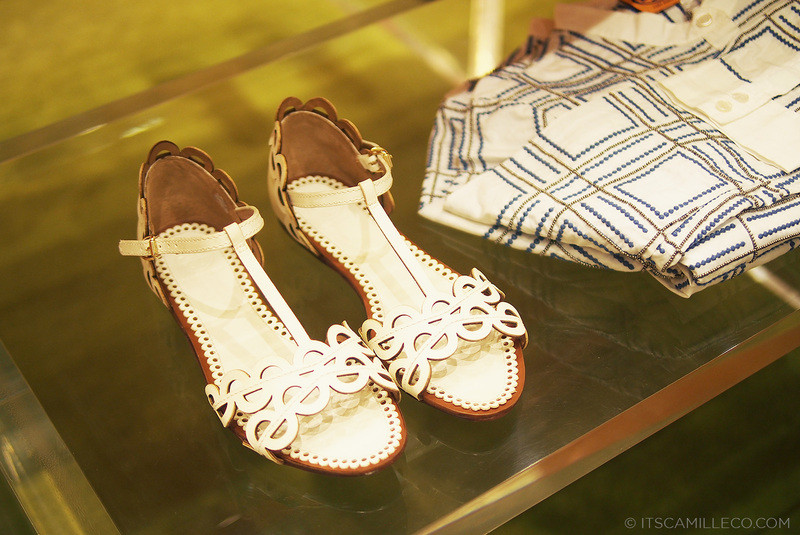 A few weeks back, I actually got invited by the beautiful people of SSI to view Tory Burch‘s spring summer collection. As usual, it did not disappoint. I fell in love with a lot of pieces and my mind automatically went on vacation mode–but not before ooh-ing and ahh-ing over the collection! This one definitely got a very long and happy “oooooooooh” from me. LOL! I love white sandals. They’re so pleasing to look at and they complement my skin complexion well. I love these! If you have beautiful feet that can pull these off, I definitely recommend these. Instead of wearing flip flops to the resort, why not wear something classier? This one is a winner! Hello, there are bows on them. BOWS!!!!!! We all know how much I love bows (if my blog design isn’t proof enough, I don’t know what is!) They’re so feminine and charming, I just had to get them for myself! One of the girls from SSI, Eliza, was actually wearing this cardigan when I met her. I couldn’t stop staring at it! The gold Tory buttons got me hooked. 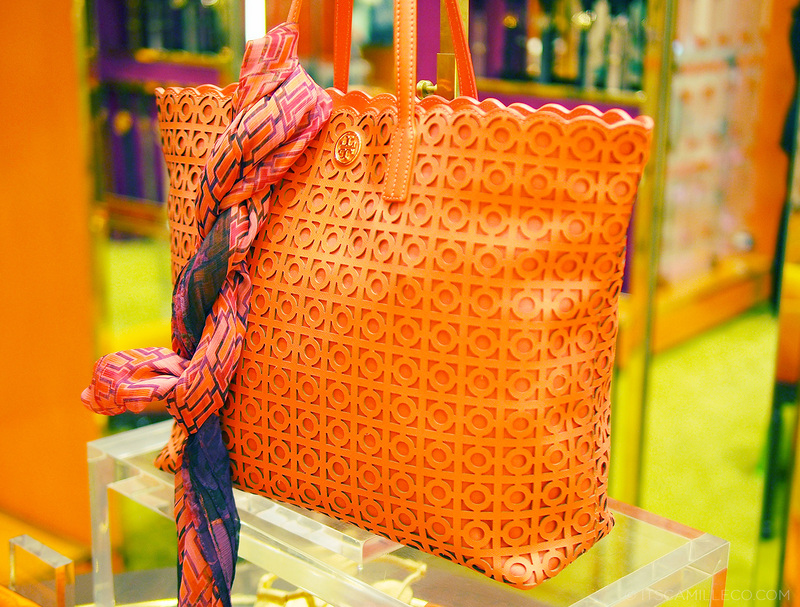 Every girl should have a tan-colored bag. 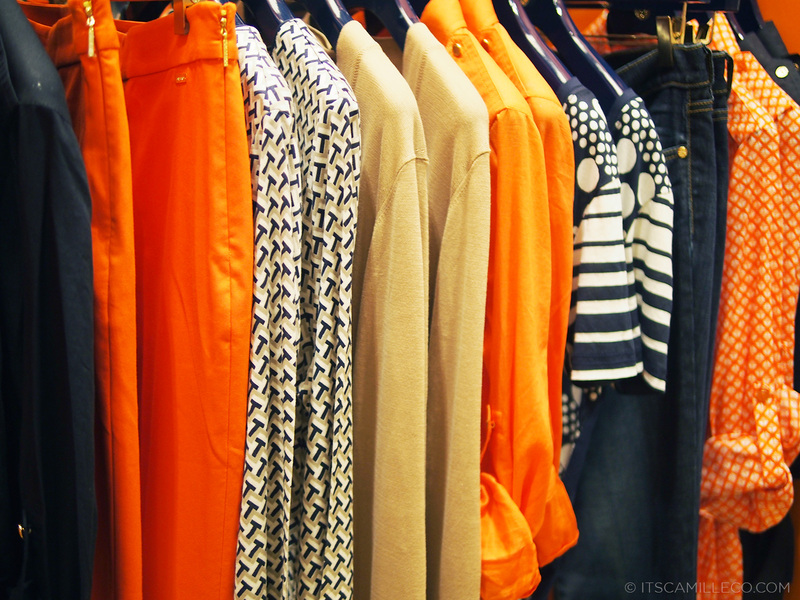 The earthy color is so versatile which makes it easy to mix and match with your outfits. What’s summer without yummy colors? Lookey! Match this bag with the white sandals above and you’re ready to greet the sun with a smile! This is one of my favorites as well. 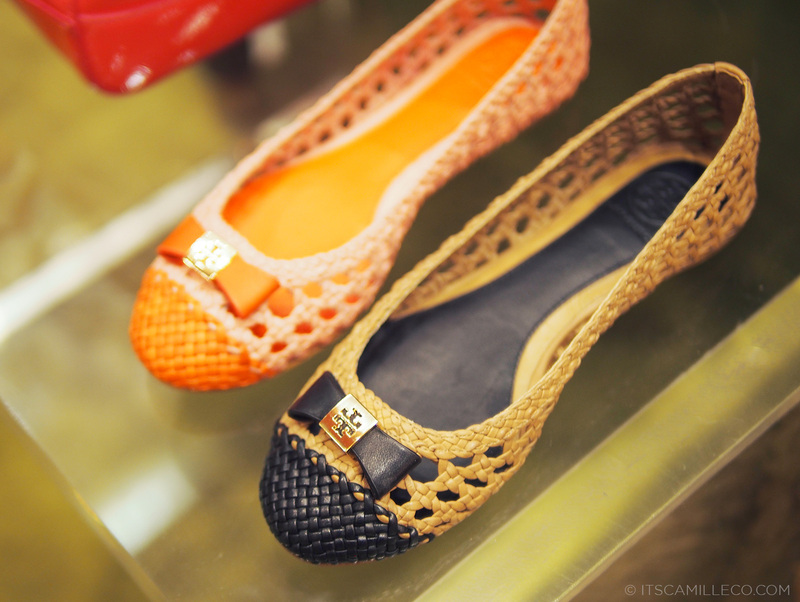 I love the bow and weave design that allows some peek-a-boo action on these flats. Perfect kits for the beach! I actually have quite a lot of these kits from Tory Burch and use them as vanity kits or toiletry containers when I travel. I’m not really big on the boring old kits and prefer brightly-colored and printed ones. Tory just happens to have the best ones! For those who need to be closer to heaven, these wedges are for you. 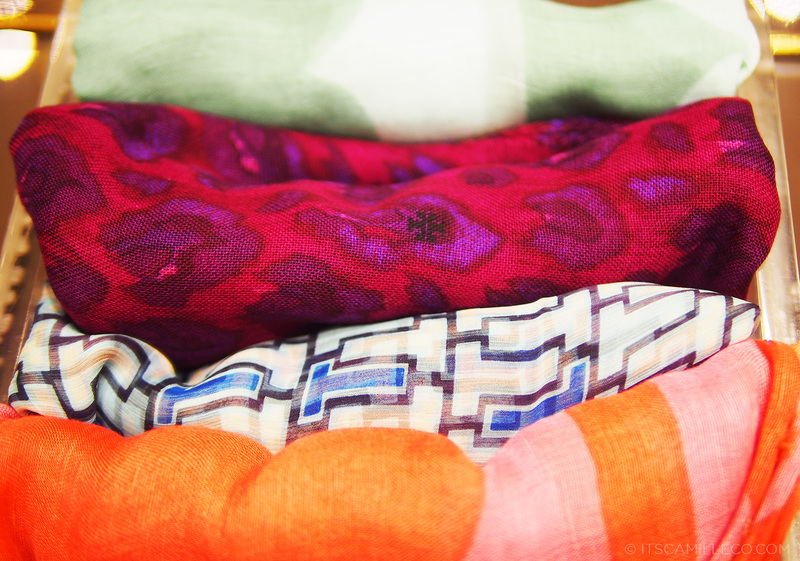 Some bright scarves not only to accessorize your outfit but also your bag. These should always accompany you on your getaways! 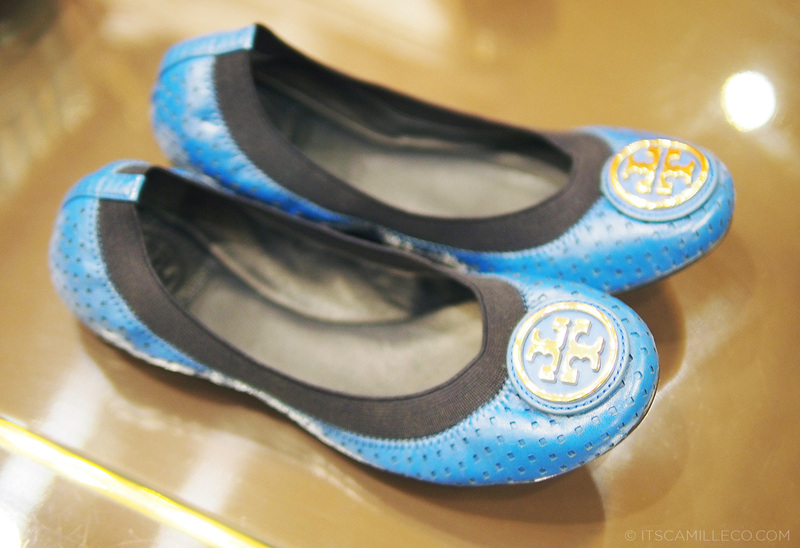 After browsing through Tory Burch‘s current collection, I just can’t help but wonder where Tory gets all her inspiration. The girls from SSI told us Tory actually gets them from her travels. 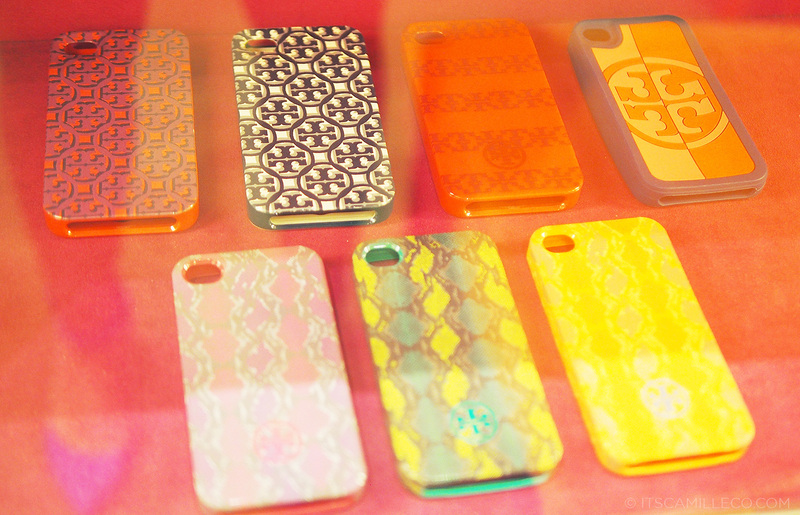 In fact, if you visit the Tory Burch website, there’s a blog section there where she shares all these and more. She even has this section called city guides where she recommends where to go in every city. Manila has one! Needless to say, I’m hooked. I’ve been visiting her blog every now and then and I must say, she’s so worldly and classy, and not to mention, gorgeous! She makes me fall in love with her brand all the more! 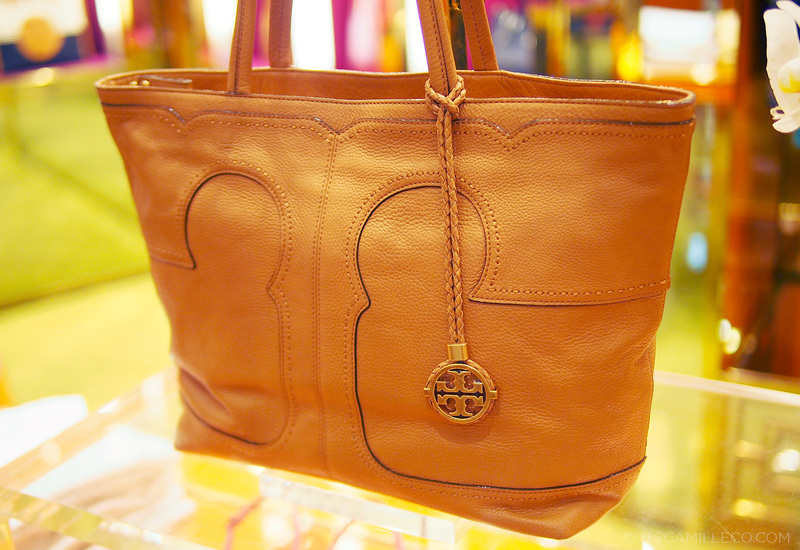 Tory Burch is available at Greenbelt 5. 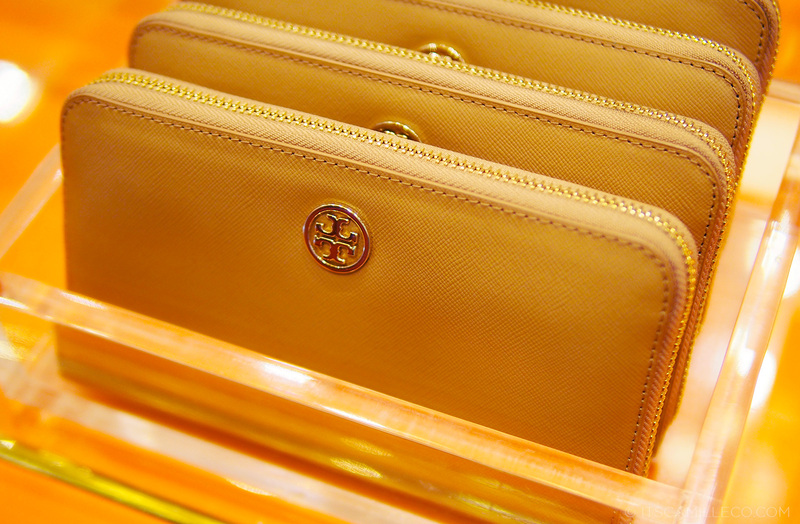 Follow Tory Burch on Facebook, Twitter and Instagram. Evrything is so beautiful thanks for sharing !!!!! I can’t quite remember! So sorry! I feel like a kid inside a candy store with these pictures. Ahhhhh!!! LOOOOOOVE! I felt that way too! This store has a great variety of articules ! Evrything is so beautiful. I love the sandals with the bows! 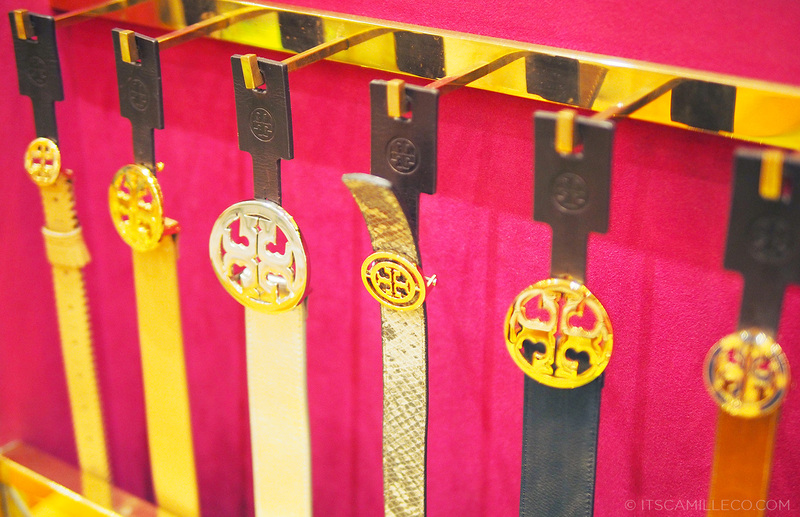 Omg tory burch! Wish i could have them all! Don’t we all wish that! :) Haha! OMG the white sandals is so perfect for summer and maxi dresses!!! Ahh! 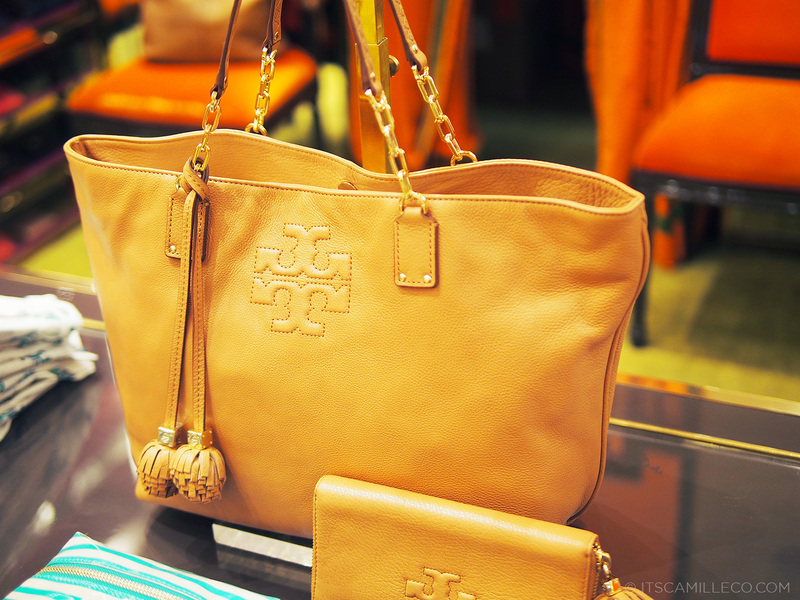 I love Tory Burch so much (and she is so beautiful as well)! I love the tote bag after the flats with a peek-a-boo. The shortened fringes caught and amazed me, very unusual. 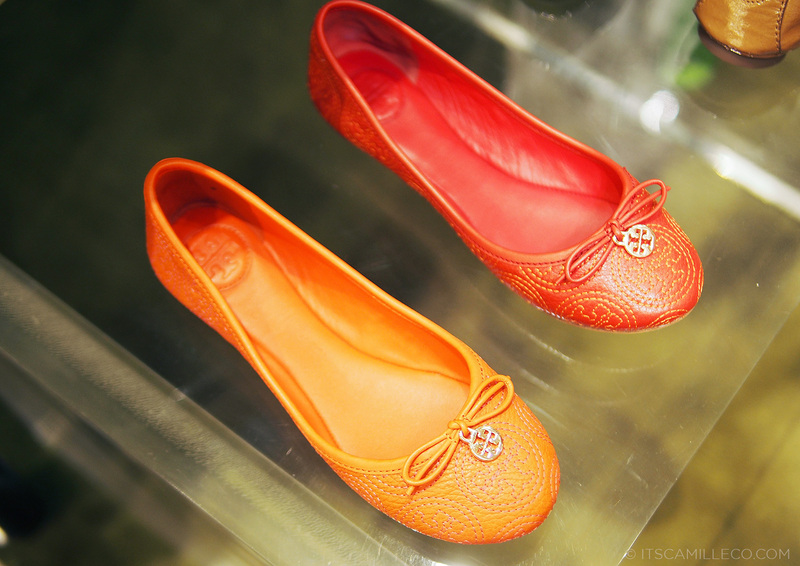 I WANT THE RED BALLET FLATS! I can only imagine how they’d feel on my feet! The leather looks very supple. Thank you once again for sharing this, Miss Camille! P.S. Besides your pick of the white sandals with bows, I think the brown sky-high wedges would also suit you. Would go with your model-off-duty outfit. The one where you also posted how you style yourself for photo shoots. 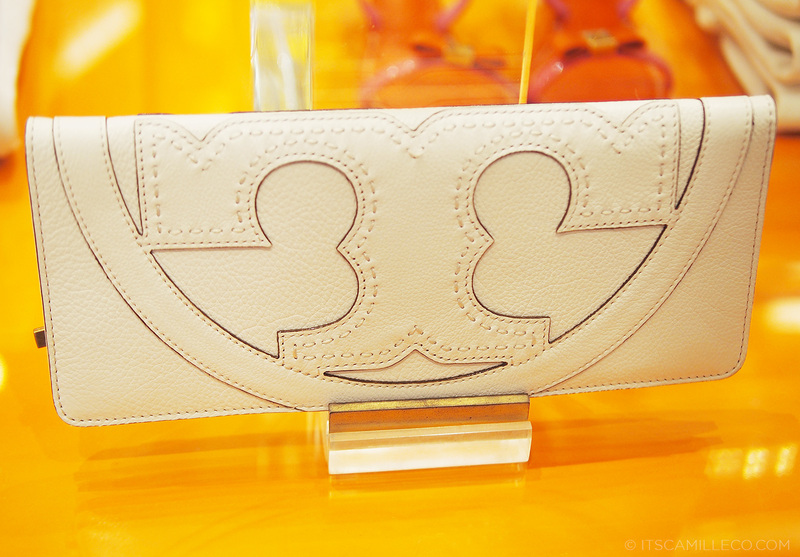 we don’t even have Tory Burch here in Belgium..
That’s why you read my blog hahaha! :) High five! So many to choose from right? I love the white sandals and that one with the bows too!!! I always always fancy sandals like that! :) I love this post. It makes me want to go shopping. haha. 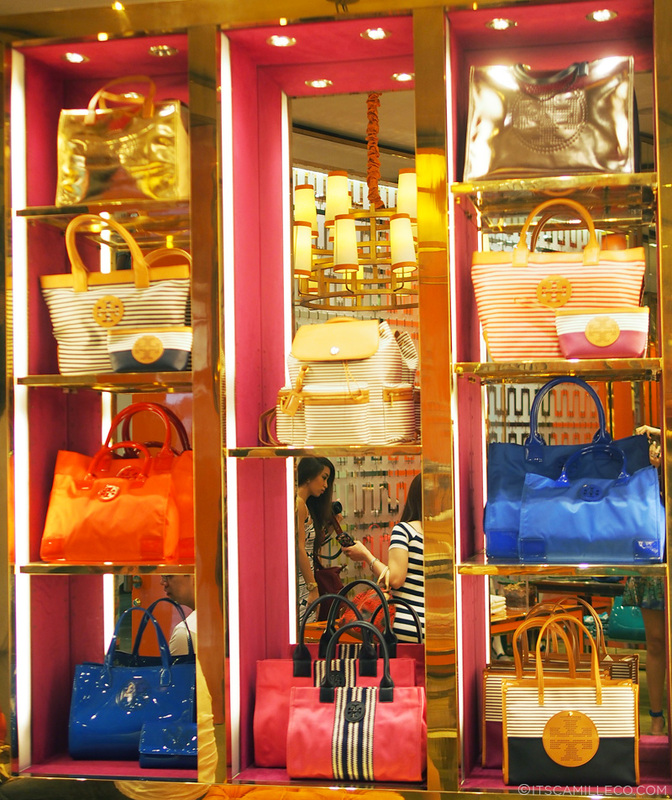 Camsss, gustong gustong gusto ko talaga yung tan-colored bag. Among all the products that you posted in this entry, dun sa bag ako bumigay. Alam mo yung sumakit yung dibdib ko nung nakita ko yun? no joke! Pero itawa ko na lang ‘to :D Hahahaha! Lovely backpack! I might get it. 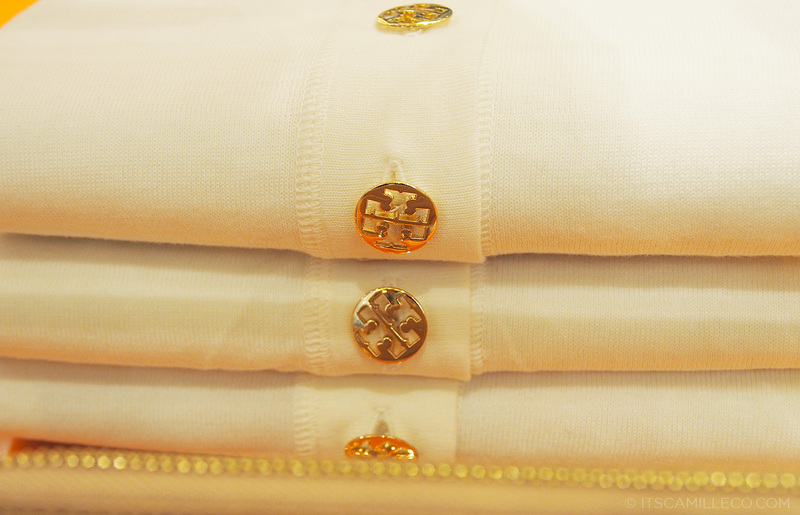 I haven’t visited Tory Burch in a while. Thanks for showing these Camille.